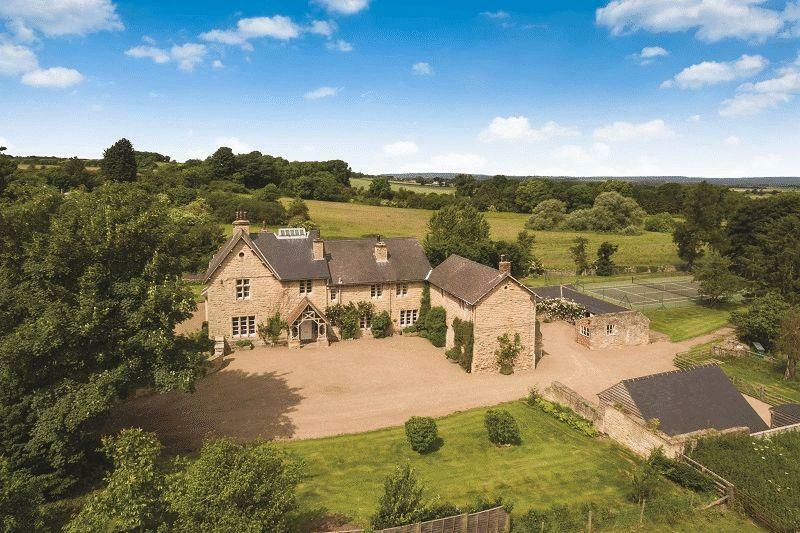 We take a look back at the finest properties to come up for sale via Country Life in the past week. Beautiful Georgian Country House. Hurst Lodge is Grade II* listed and understood to date back to 1580. The house was built by John Barker, who at the time was a gentleman usher to Queen Elizabeth I. Enjoying a tucked away location by the River Thames in Marlow is this substantial family home, in beautiful order throughout. Providing about 5,000 sqft of thoughfully planned accommodation, set centrally in formal gardens and grounds of about 2.8 acres. 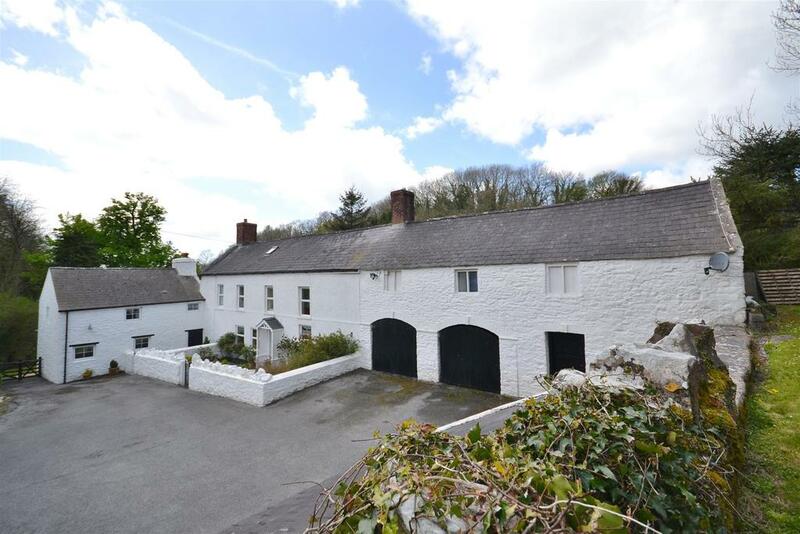 Sympathetically restored former farmhouse steeped in history with land and income potential from attached one bed cottage. For sale with West Wales via OnTheMarket.com. See more pictures and details about this property. 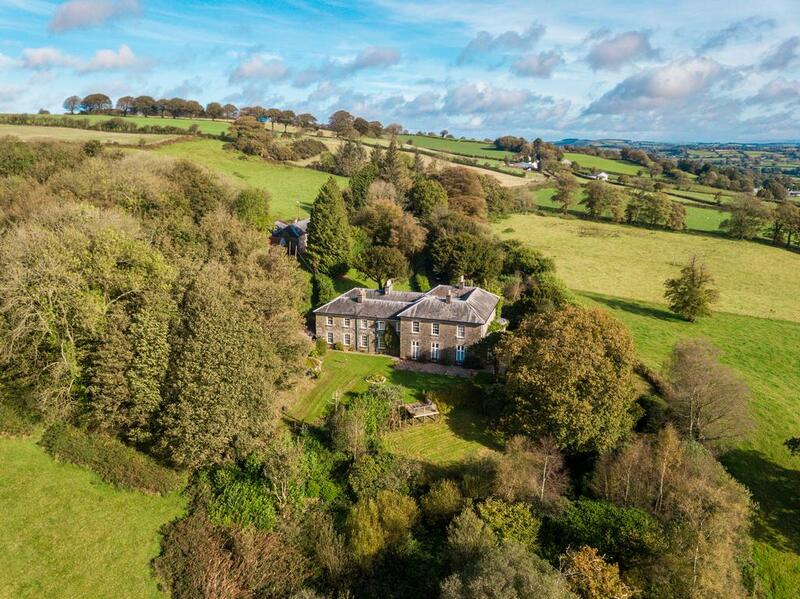 A spectacular, Grade II listed gem set in the glorious Teifi valley which presents the most stunning countryside panoramas. For sale with Fine & Country (Dawsons) via OnTheMarket.com. See more pictures and details about this property. 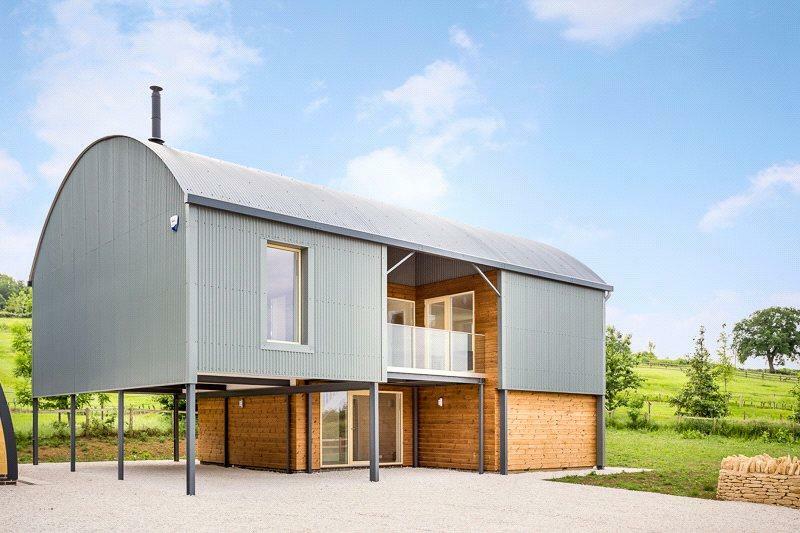 Lifestyle change; fully equipped 10 acre coastal activity centre with 3 properties and 7 chalets offered on vendor’s retirement. For sale with Evans Bros via OnTheMarket.com. See more pictures and details about this property. 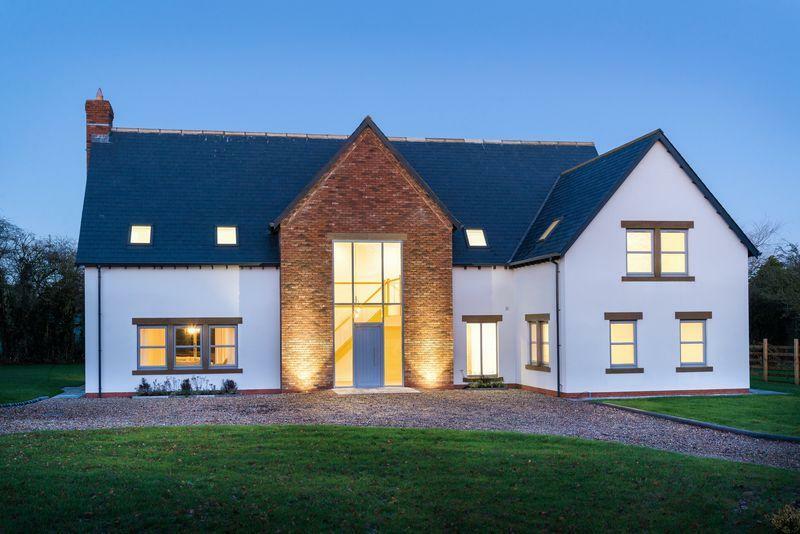 Bespoke individually designed, four bedroom detached home with stylish high quality interior and large landscaped garden. EPC B. For sale with Fine & Country (Eden Estate Agents) via OnTheMarket.com. See more pictures and details about this property. 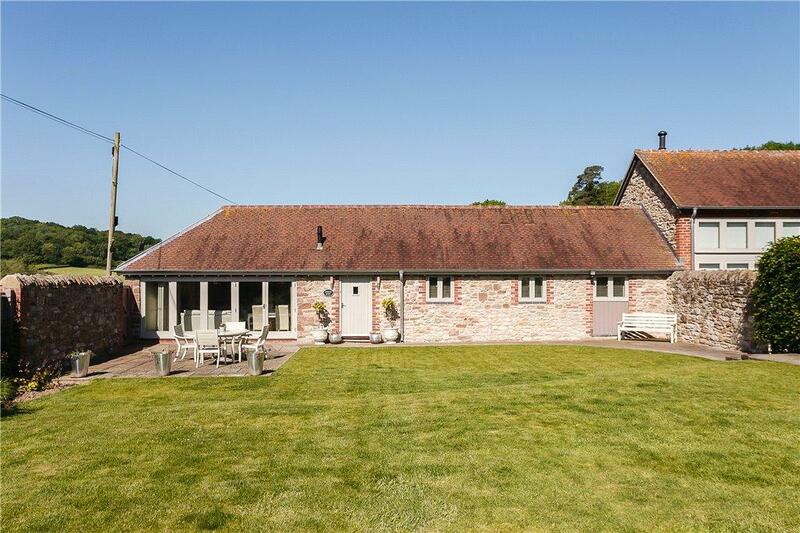 A charming, detached, Grade II listed property in this unspoilt, peaceful, Dorset village. Detached house with outstanding views set in grounds of 1 acre. Four bed/three bathrooms. Summer house & jacuzzi. PP for annexe. For sale with Maxgate Properties via OnTheMarket.com. See more pictures and details about this property. 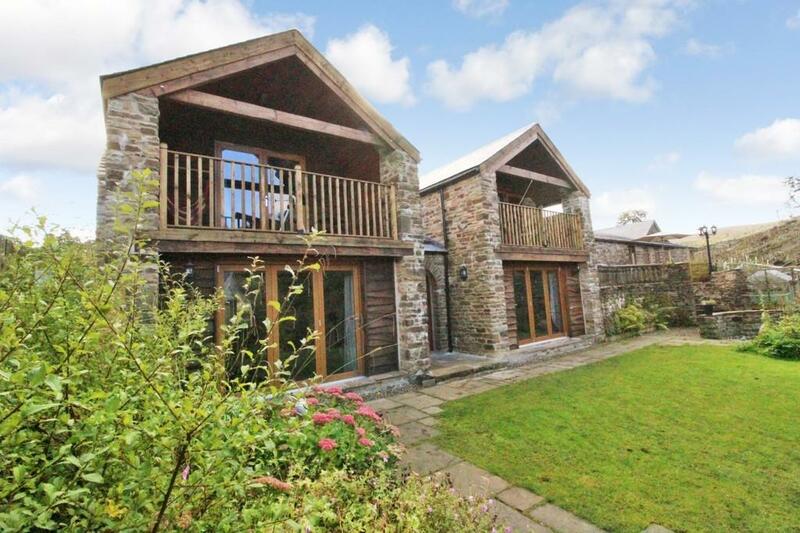 A detached four bedroom holiday property imaginatively created from a barn with superb views. 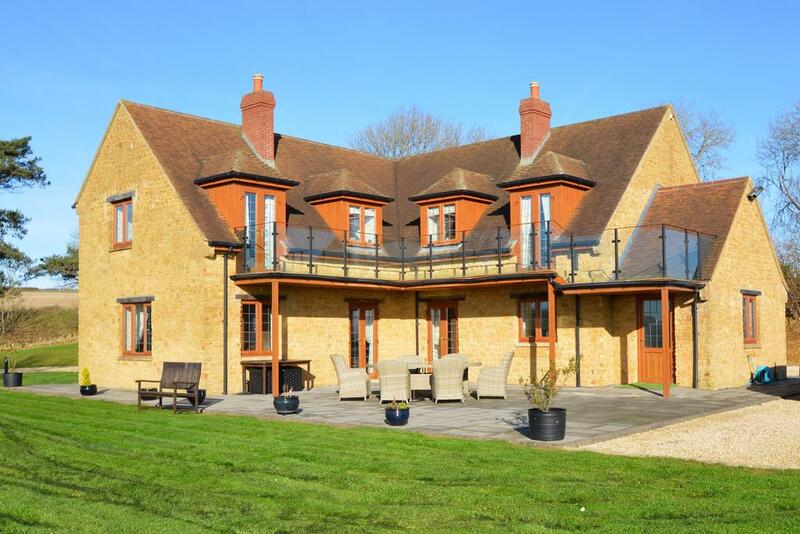 Immaculate & enchanting attached three bed period barn conversion set in beautiful surroundings with paddock & garage. 1.1 acres. A Grade II listed Elizabethan Hall House offering over 4,000sqft with circa 11.2 acres with animal shelter and mains water supply. A fine country retreat near St Albans with equestrian facilities, wonderful far reaching views and excellent transport links. The Old Vicarage’ stands in approx. 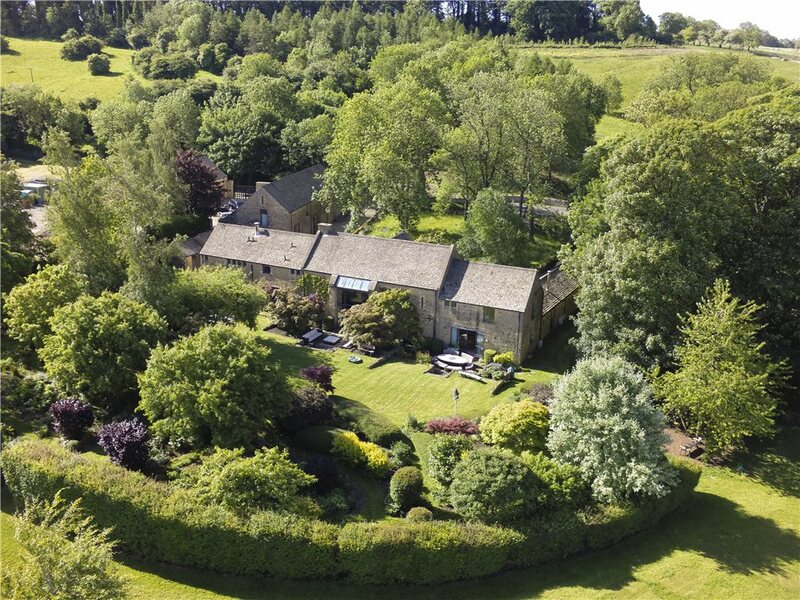 1 acre of walled gardens giving a private feel, yet within walking distance of Barrowford. For sale with Petty via OnTheMarket.com. See more pictures and details about this property. 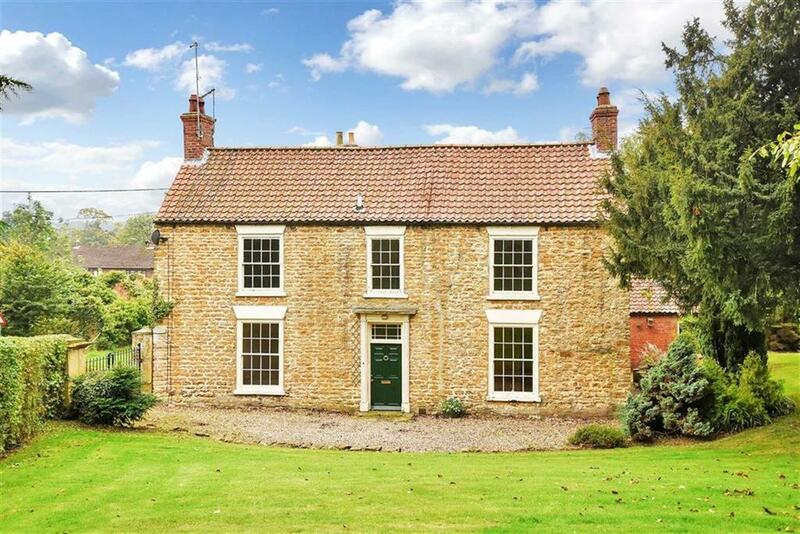 An attractive Grade II listed stone built home in a pretty village with extensive mature gardens and an array of period features. For sale with JHWalter via OnTheMarket.com. See more pictures and details about this property. 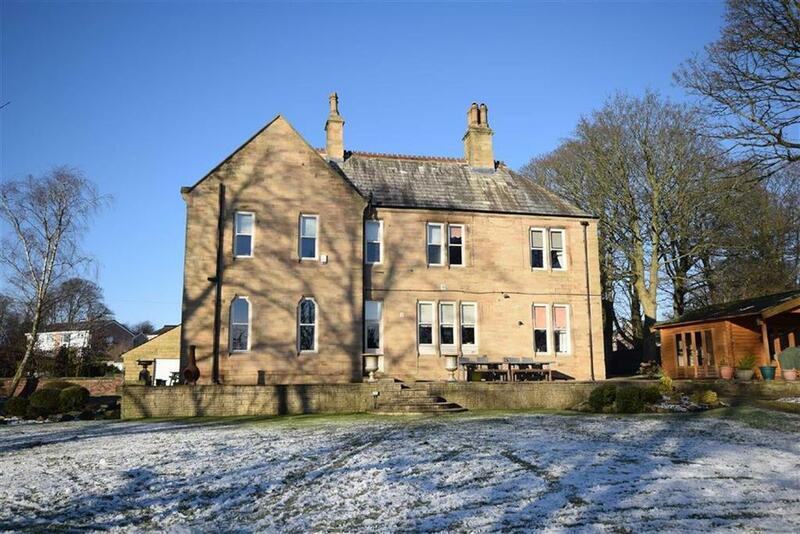 Substantial six bed family house with two bed annexe, outbuildings, stone barns, paddock and tennis court. Set in 3.7 acres. 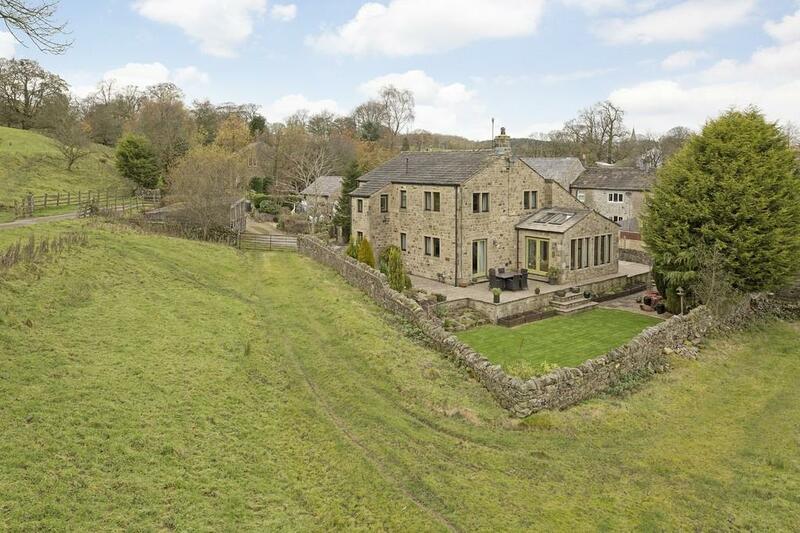 Individual four/five bedroom stone detached house. 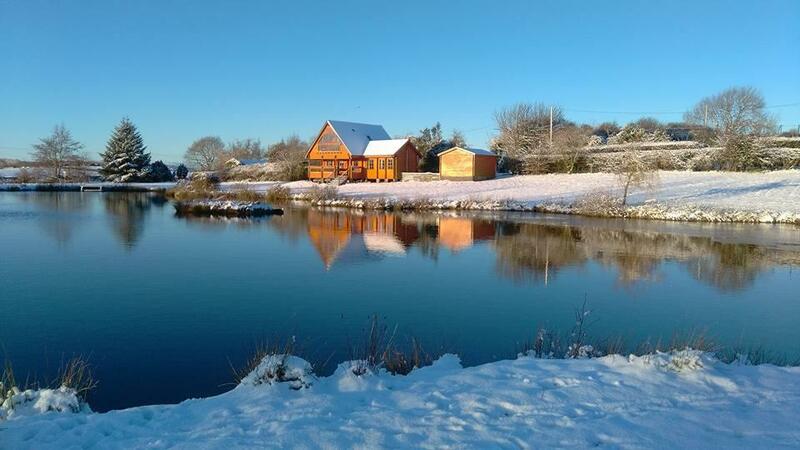 Magnificent views, immaculate condition, potential for dependent relative quarters. 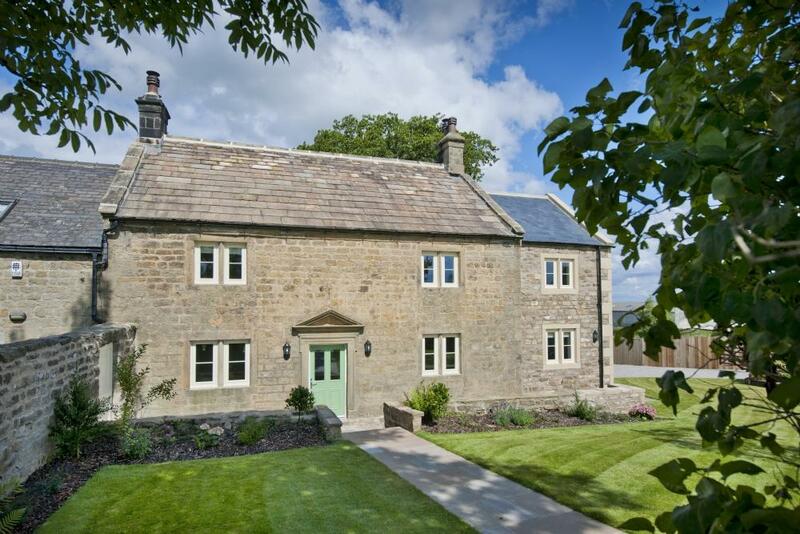 A most appealing, Grade II listed extended, period property with origins in the 18th Century and now beautifully restored. For sale with Vinden Estates via OnTheMarket.com. See more pictures and details about this property. A first class family home with attached annexe. Large gardens, grounds and garaging. Stables and paddock. EPC D. Chain free. Newly built unique detached home with annexe studio and large workshop/garaging offering potential for further development. 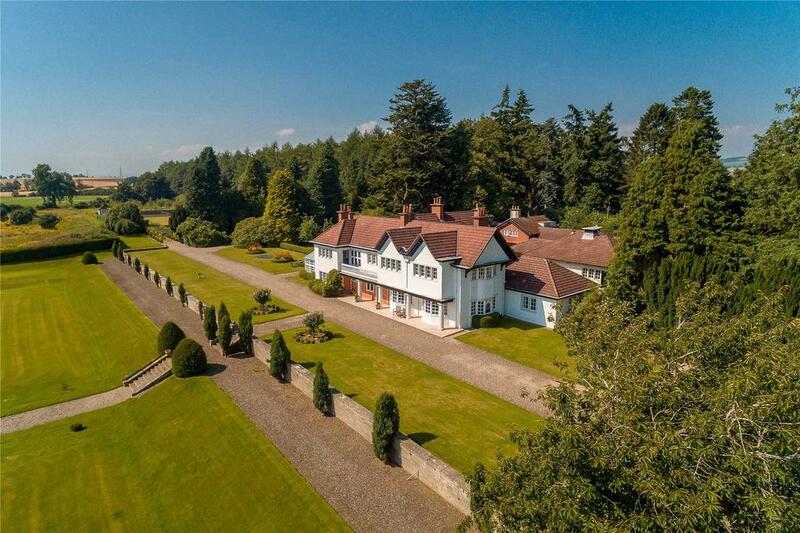 Fantastic Edwardian country house set in an elevated position over 34 acres of beautiful Perthshire countryside. A project for refurbishment. 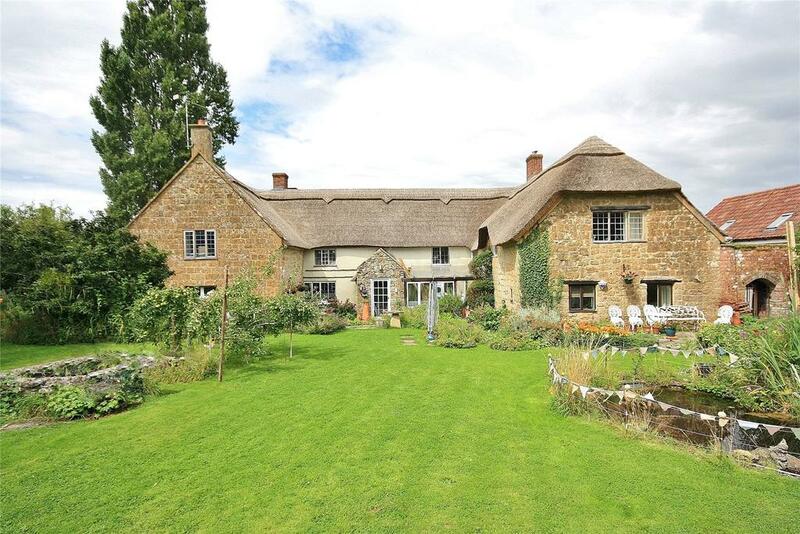 Six bedroom Grade II listed farmhouse with self-contained two bed annexe. Central village location. For sale with Greenslade Taylor Hunt via OnTheMarket.com. See more pictures and details about this property. 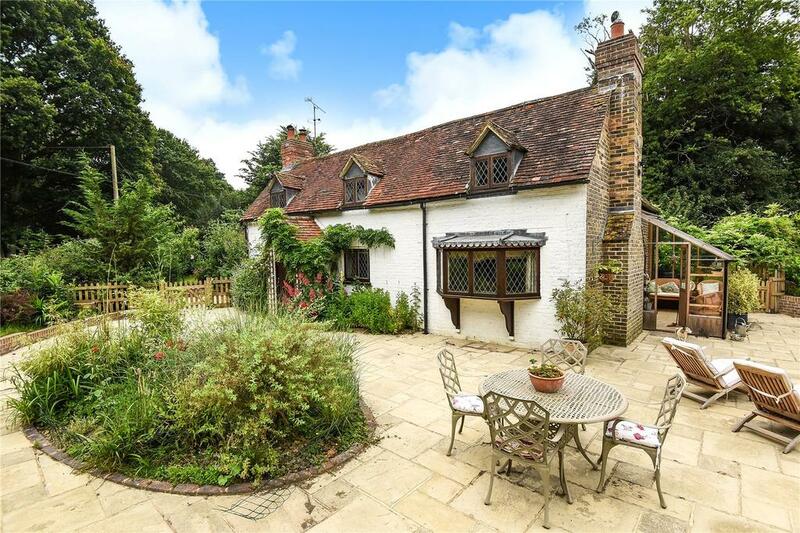 A Grade II listed cottage with 10 acres, 2 converted outbuildings, stabling and a sand school. In a lovely tranquil location.